Summit Building Supply is proud to serve customers in western North Carolina and eastern Tennessee. We are a locally owned and family operated building supply company located in Burnsville, since 1984. Please feel free to visit any of the links on this site for information on our products. If you do not see the product you are interested in, either call or e-mail one of our salesmen. We look forward to working with you on all of your building supply needs. Call one of our sales representatives for information about our line of products for your next project. 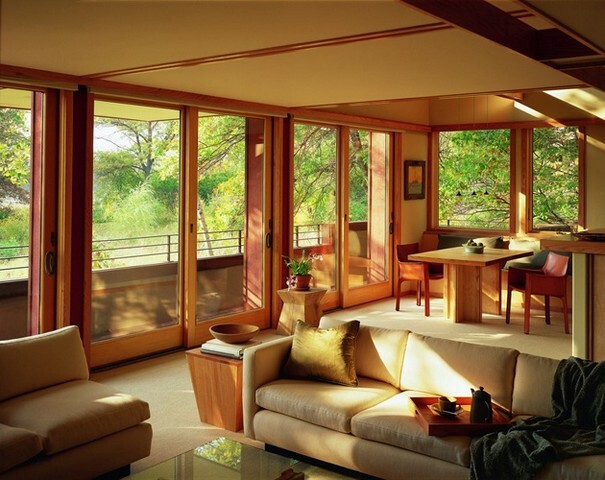 Whether your project is new construction, remodeling, or home repair, we can assist. 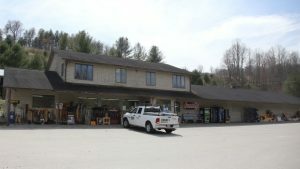 Summit Building Supply offers free delivery to most of the western North Carolina and eastern Tennessee area, with a few restrictions. Call a sales representative for details. You may make an online payment to your Summit Building Supply account. Click the button below and you will be redirected to our payment portal.